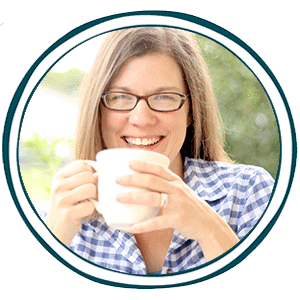 Teaching our children to read can seem like such a daunting task, but there is lots of help out there! You are totally capable to complete this job! 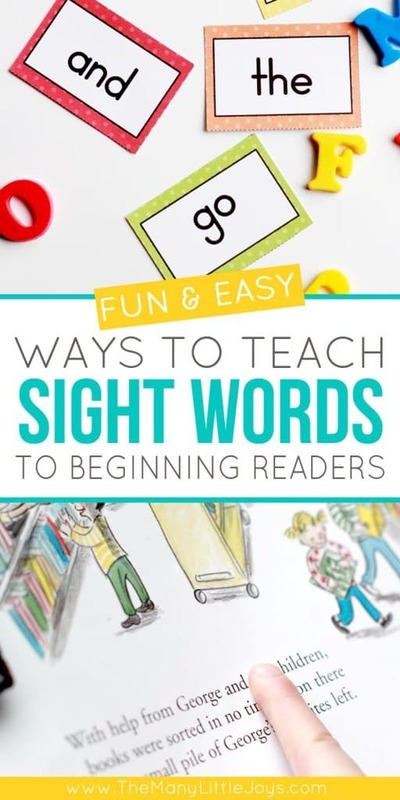 Even if you are teaching your child phonics, these ideas to teach sight words are fun and make the task seem easy. There are seven great ideas in all. Click here to continue reading over at themanylittlejoys.com!